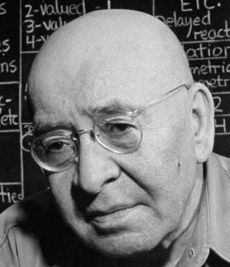 10135 Alfred Korzybski We argue so much today about 'democracy' versus 'totalitarianism'. Democracy presupposes intelligence of the masses;* totalitarianism does not to the same degree. But a 'democracy' without intelligence of the masses under modern conditions can be a worse human mess than any dictatorship could be.